BEC Construction was founded in 1986 to provide clients with a positive experience and the utmost in quality and expertise. Beginning as a local residential construction company, it has evolved through the years to become a full service commercial and residential construction firm. Through unfaltering integrity and superior knowledge of the industry, BEC has compiled decades of proven results and satisfied clients. The main source of business for BEC has always been repeat clients and referrals, a strong testament to its quality construction and solid principles. After building a number of quality residential and light commercial construction projects, the company decided to establish a dedicated commercial division within the company that is fully committed to the commercial sector. It is ingrained within all employees of the company that maintaining positive relationships on all levels is crucial to its continuing success. BEC Construction has always been, and will continue to be, a company based on a foundation of solid principles with the main goal of building quality projects, but more importantly, quality and lasting relationships. Clients can rest assured that they are dealing with a company that has the financial strength and industry experience to provide them with the product that they desire and the stability to be there for them in the future. As President of BEC Construction, Berry Coggeshall has built the business from the ground up since 1986 and developed it into what it is today. His immeasurable experience through the construction of countless custom homes and a number of commercial buildings provides great insight into every aspect of the company. 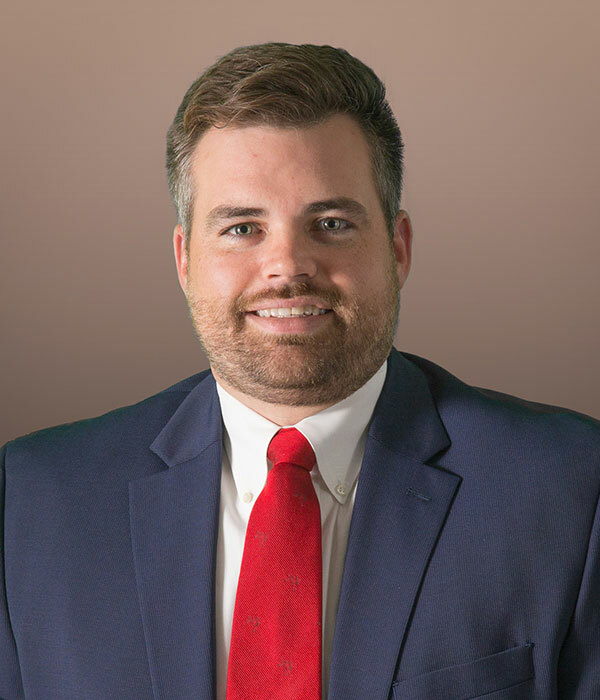 Along with overseeing overall company operations and direction, Berry’s most important roles include maintaining positive client relationships and acquiring work. Berry graduated from the University of South Carolina with a BS in Chemistry in 1982 and went on to obtain his Master of Business Administration from Appalachian State University. He is also a licensed SC Real Estate Broker and is an Unlimited General Contractor. Joining the BEC team in 2015, Ross Marple was brought on board to help the company build a dedicated commercial division. 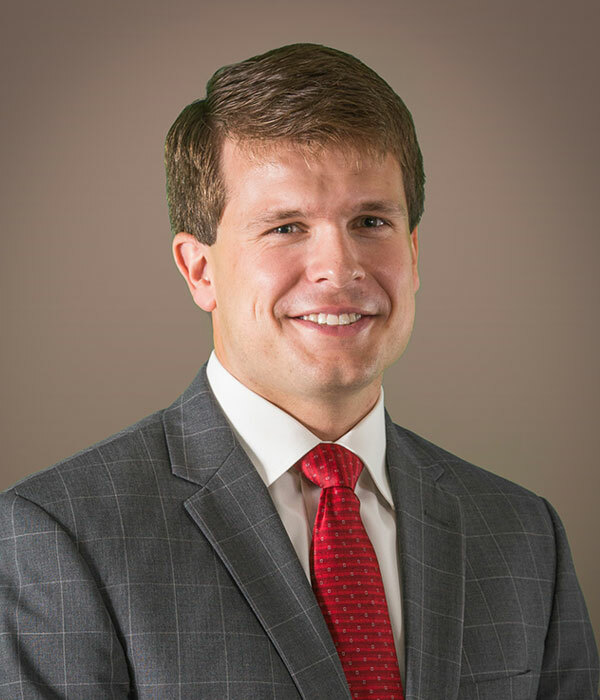 Having worked his way up from the bottom of the commercial construction industry, he most recently was the Director of Preconstruction for a statewide general contractor in Columbia, SC. Ross brought with him an extensive amount of experience and knowledge and has proved to be a great asset to the team. 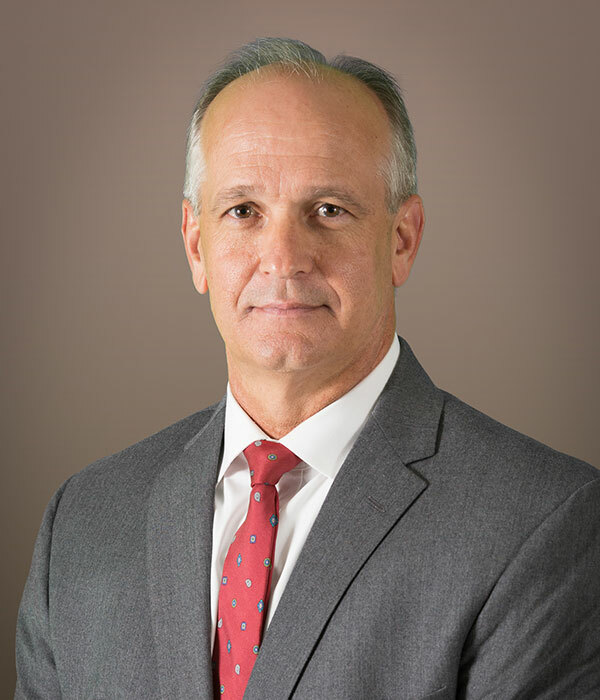 Ross’ roles include overseeing all commercial construction operations, work acquisition and business development. Ross graduated from The Citadel in 2007 with a BS in Business Administration. Beck Coggeshall moved back home to Murrells Inlet, SC in 2013 and immediately began working as an Assistant Project Manager. He gained construction experience working for a multi-state general contractor in Greenville, SC as a Project Engineer building water and wastewater treatment plants. Along with being a project manager, Beck’s duties include marketing and business development. Beck graduated from Clemson University in 2010 with a BS in Civil Engineering. He then went on to obtain his Master of Business Administration from Clemson University at their Greenville, SC campus while working.